Shhhh! Digital Media: Happy National Flag Day! Hello to our many neighbours around the world. 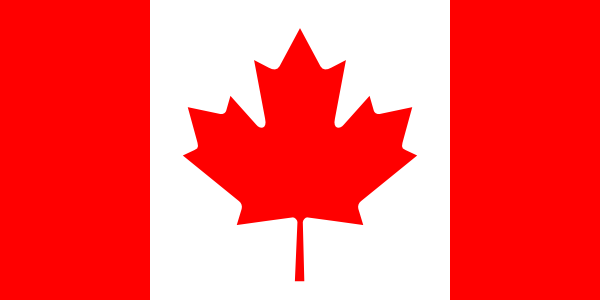 Today is the Canadian National Flag Day!